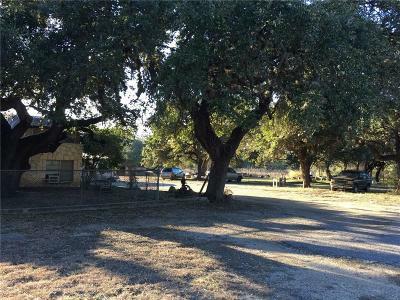 Unlimited potential exist on this unrestricted 10 acres with house and barn. 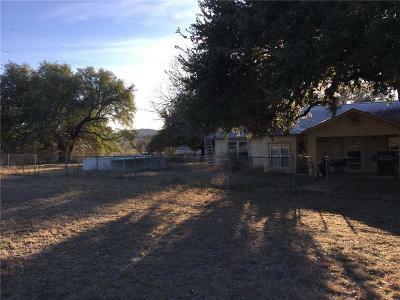 Two tracts, total of 10 acres, ~855 feet of Hwy 281 S frontage just south of Johnson City. 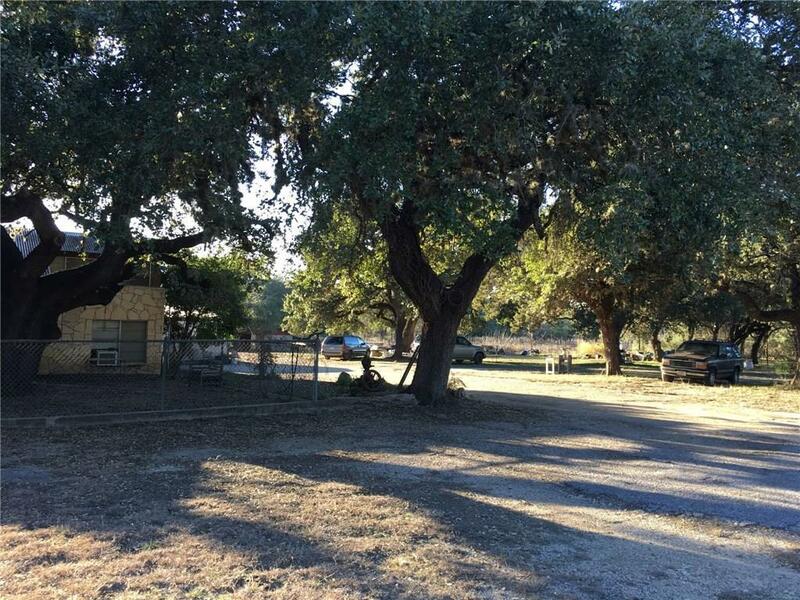 The first tract is 3.92 acres, 3137 sqft, 4 bedroom, 3 bath, rock home build in 1966. The second tract is 6.08 acres with multiple out buildings. A 1344 sqft commercial building is included in the sale, located on the southeast corner of the property. 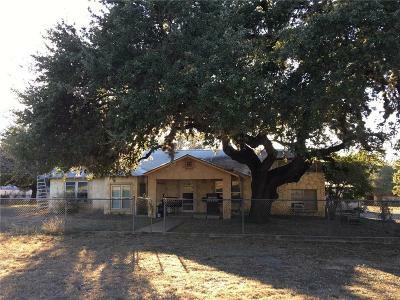 Large oak trees around the house, slight sloop to the back of the property.